Life does not end at divorce. As you begin to pick up the pieces and work to move on with your life, it can be easy to forget that your children are going through everything you are. They need to be shown that they are not losing their parents, and that they are still loved. How to Love Your Kids More Than You Hate Your Ex will show you how to rise above your own hardships, and keep your focus on all the wonderful things still in your life, starting with the most important—your children. 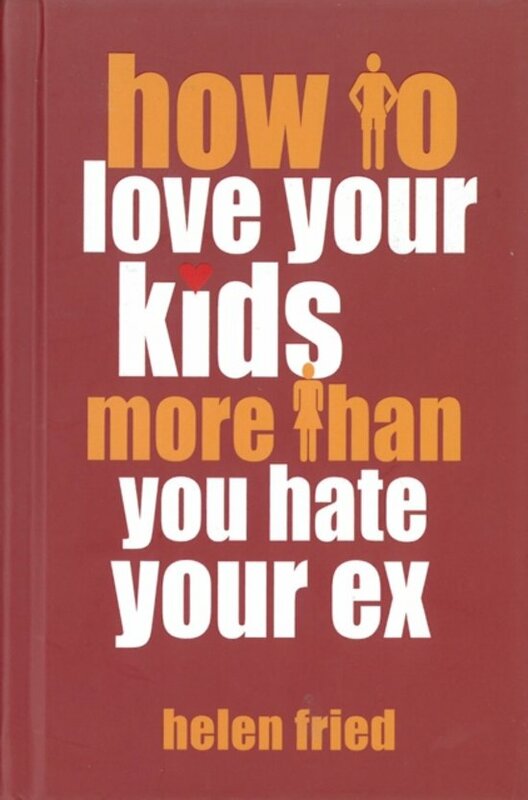 Covering topics from child support to sharing custody, to dealing with teenagers and new romances (for you and your ex) How to Love Your Kids More Than You Hate Your Ex is a valuable resource and a much-needed comfort during what can be the most difficult and trying experience of your life. Written in the voice of a caring friend offering helpful advice and the occasional bit of tough love, How to Love Your Kids More Than You Hate Your Ex contains both the information and the support you need to keep your mind off your divorce and onto your children. A guide to surviving divorce and separation by growing stronger as a family, parents and children both will benefit from the simple wisdom and heartfelt strength contained in this touching little book. Fun, informative and freeing, How to Love Your Kids More Than You Hate Your Ex is a guide for parents who are looking for answers after divorce, both for them and for their children. Seeking to help deal with the difficult emotional process of divorce and establish the priority of loving their children, How to Love Your Kids More Than You Hate Your Ex is more than a book—it's a way forward.